Through continuous innovation and improvement, we will provide exceptional value to our partners. Q: What's the delivery time9 A: We could deliver the goods within 7 days after order confirmed. Q: Can I get free samples9 A: Yes, we could provide free samples and deliver with freight collected. 6.Simple & Convenient Body. * Sample testing support. * View our Factory. we are 24 hours on line to answer your question . If you do not see what you want, give us a call or contact us. We can help you get what you are looking for. we insist "Client sucessful is our sucessful" and try best to satisfy with client request. We have professional QC team to test the goods quality before shipping , We focus on quality all the time. . And we always think from our customer's view, just to assure customers with a guaranteed satisfaction with what they buy and to enhance their business. Variable speed: the user can adjust the speed according to different working requirment. The buyer can choose the above function according to working requirment. 1. For the samples, y ou need to pay some cost for the sample, and freight. 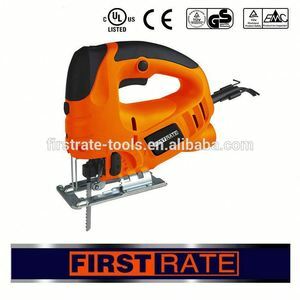 400W Jig Saw Specifications 1.Rated Voltage:230V/110V 2.Frequency:50Hz/60Hz 3.Rated Input Power:500W 4.No-Load Speed:500-3000/min 5.Cutting/Wood:55mm 6. aluminum: 6mm 7.bevel capacity:45degree from left -right Accessories 1.saw blade 2.wrench 3.leader Packing 1.Color box 2.Packing quantity:10pcs/ctn 3. Packing size: 41.5*24*40.5cm 4.G.W./N.W. : 21/19KG. 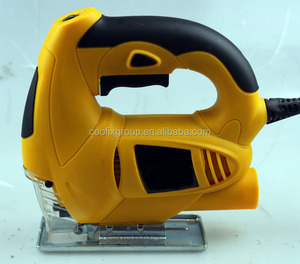 Changzhou Runhe Tool Co., Ltd.
Yongkang Zhibiao Industry & Trade Co., Ltd.
Alibaba.com offers 391 hand jig saw products. About 3% of these are saw machines. 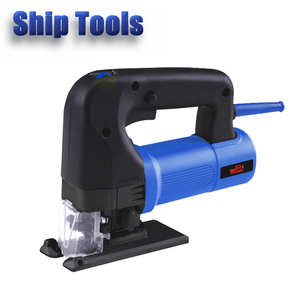 A wide variety of hand jig saw options are available to you, such as metal saw, wood saw. 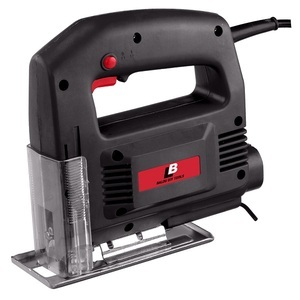 You can also choose from jig saw, miter saw, and circular saw. As well as from electricity, hydraulic. And whether hand jig saw is free samples, or paid samples. 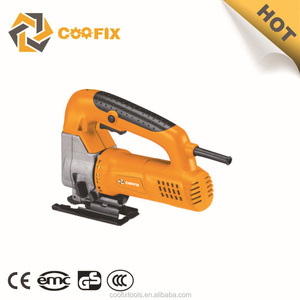 There are 392 hand jig saw suppliers, mainly located in Asia. 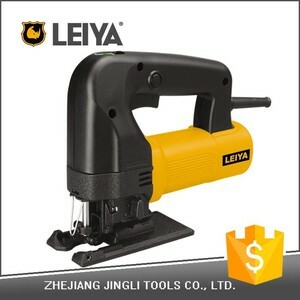 The top supplying countries are China (Mainland), India, and Japan, which supply 97%, 1%, and 1% of hand jig saw respectively. 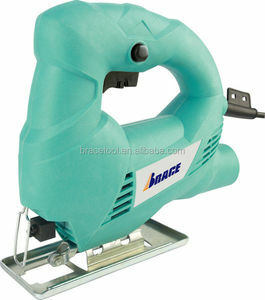 Hand jig saw products are most popular in Western Europe, Eastern Europe, and Southeast Asia. You can ensure product safety by selecting from certified suppliers, including 82 with ISO9001, 2 with Other, and 2 with ISO14001 certification.